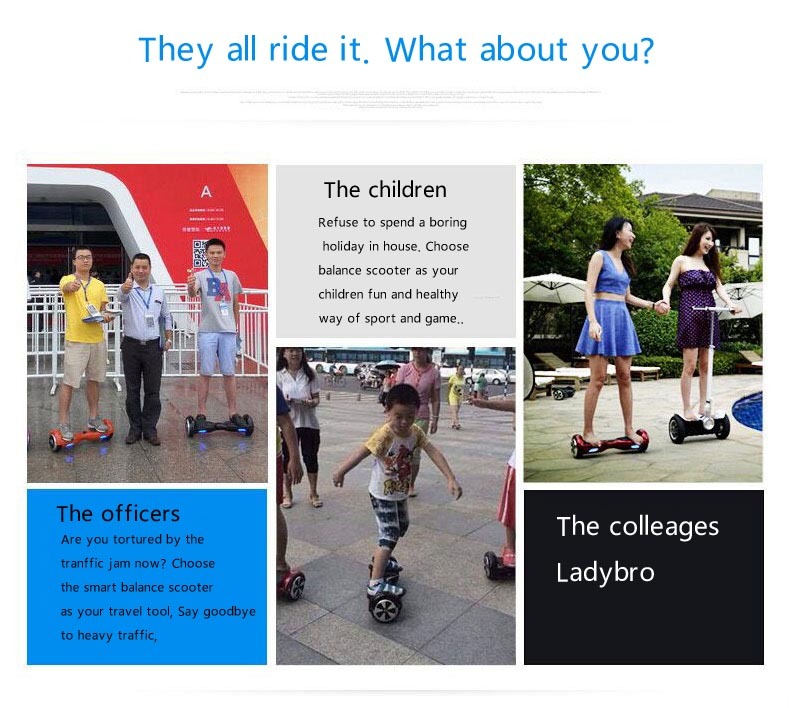 Before using the balancing board for the first time, users must read all the instructions thoroughly so they understand the safest way to ride. 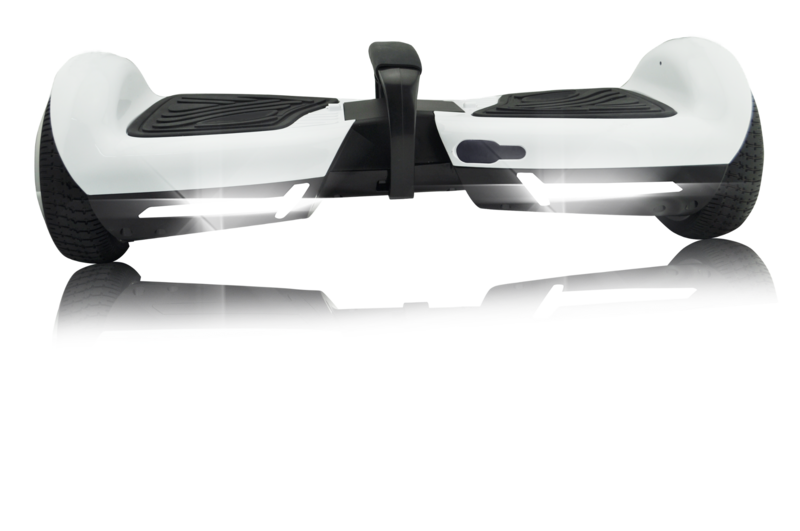 Step 1: Gently press the on/off button to power the Balancing Board up. Step 2: Place a foot on one of the foot pads, wait for the indicator to light up, and then stand on the other foot pad with your other foot. 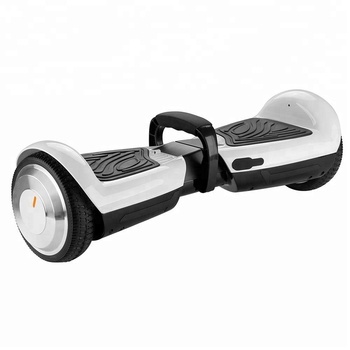 Step 3: Once you are standing stably on the board, use your center of gravity to direct which way the balancing scooter moves-lean forwards or backwards to move to that direction, or free spin-but make sure you don’t lean too much. Step 4: Use the board to turn right and left. Step 5: Get off the balancing board, and step off to the rear of the balancing board with one foot first, and the step off with the other. If you need remote controller or bluetooth, just tell us when you place an order. 1. When self balancing scooters have problem, please contact the salesman, and send us the faulty video and describe the problem so that we can confirm the problem with our after service department. 2. Your inquiry will be replied fast within 12 hours. 3. We offer you professional service in fluent and professional English. 4. Keep the mass production as the sample in high quality. 5. Freight forwarder: Faster, Safer and Convenient. 6. Quality: We have QC on each process. 1. All the goods are inspected before shipment, so you don’t need to worry about the quality. 2. Shipping and handling charge is not refundable, customer is responsible for all the charges of returning and reshipping. 3. All return goods must be in its original condition and package, including box and accessories. Men-made defects are not acceptable, such as broken, scratched ,etc. 1. Your timely reply is highly appreciated after receiving the goods. 2. Since your feedback is very important to our business development, we sincerely hope that you can leave positive feedback for us if you are satisfied with our products and service, it’ll just take you 1 minute, but that 1 minute means a lot to us. 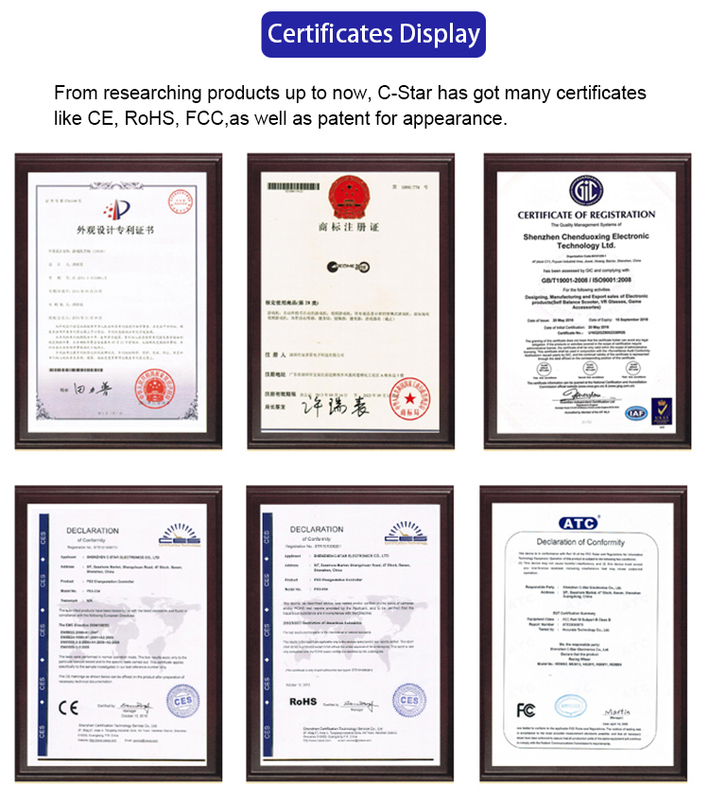 C-STAR INDUSTRIAL LIMITED was established in 2000. 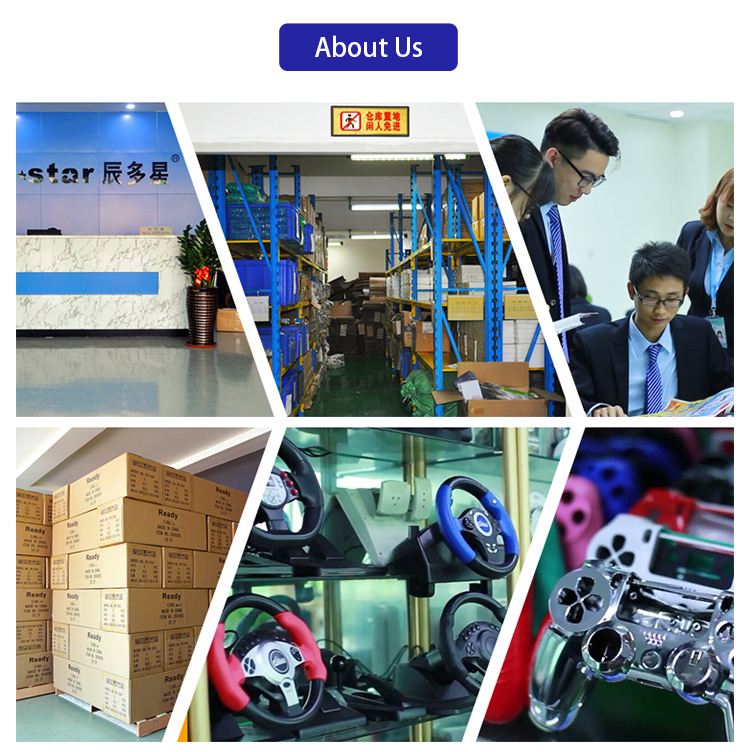 With great capability for designing and production, modernized production lines, injection molding machine and advanced other related equipment, C-STAR is able to accept and manufacture OEM and ODM orders for various kinds of two-wheel balance scooter, hand-hold balance scooter, somatosensory vehicles, electric skateboard and the like. 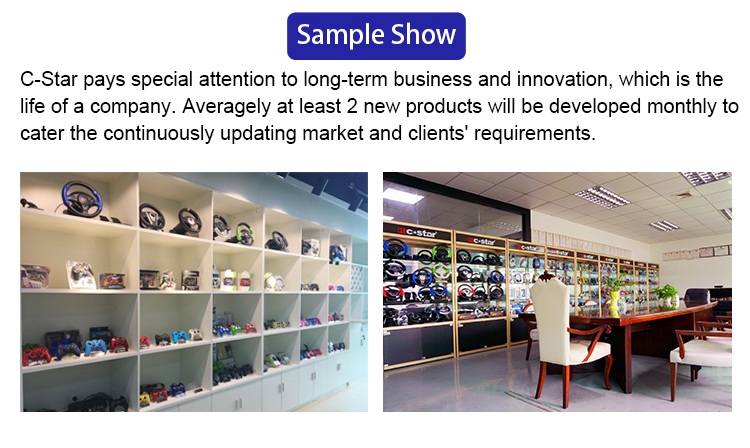 Our products are following the trend of this industry, and under updating to meet the needs of the market and consumers. 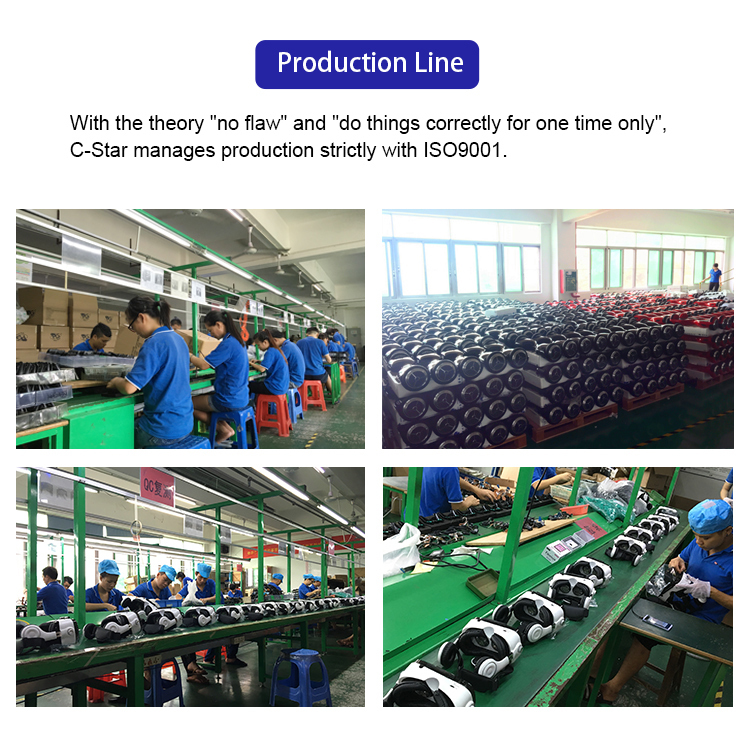 Good quality and reputation have brought C-STAR many customers from the USA, Southeast Asia, the Middle East, Europe, etc, making international connection take place! 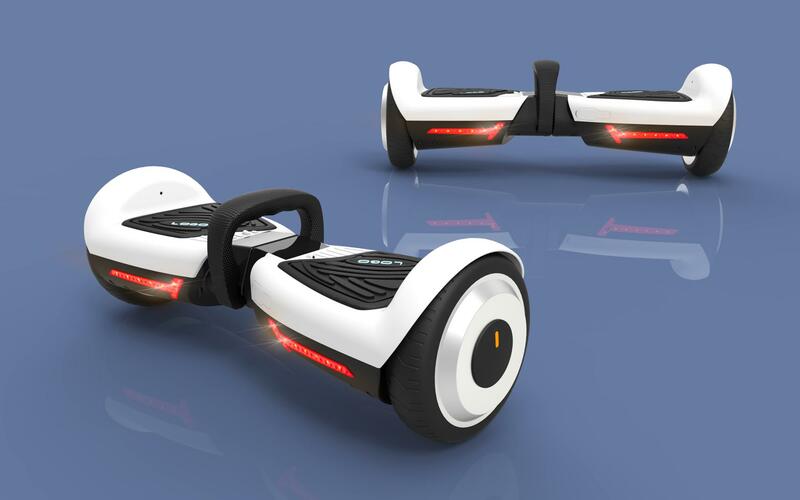 C-STAR set up to design and produce the balance scooter in 2015 under the brand ALUCARD, which immediately became a very hot-selling sport product once it’s launched! Q1:Are you a trade company or manufacturer? A1:We were a manufacturer more than 11 years. Our factory is located in Baoan, Shenzhen, China. 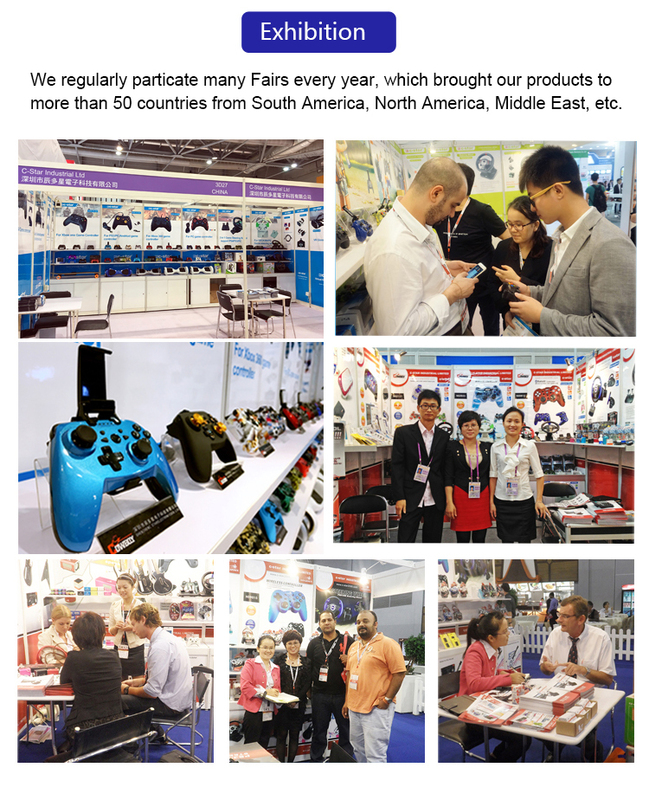 Customers are welcome to visit us. Q2:How long it will take if I want to custom my design on the product? A2:It takes 3-5 days to finish the sample production, about the sample cost, we will return it to you after you place an order. Q3:What is the shipment options? A3: We will use Express delivery. By air or By sea. Q4:What is the payment term? A4:We accept: Western Union, T/T, MoneyGram. Q5:How long I can get my goods? A5:We will take 5-7 days to get the goods ready and send, shipment takes: 5-7 days. We also have economy methods to send the goods to you, but it will take more time to delivery the goods. Q6:How do you guarantee your quality? A6:We only use UL/CE/FCC/ROHS approved components,and all scooters must exame strictly before shipping. Q7:Can we have our brand or more color? A7: We provide OEM service.As for the more color, various standard colors are available. But there is a minimum quantity requirement.